Union Agriculture minister Radhamohan Singh will inaugurate the International Centre for Foot and Mouth Disease (ICFMD) at Argul in Bhubaneswar on the occasion of Odisha’s foundation day on April 1. The research centre has been constructed in joint collaboration of UN’s Food and Agriculture Organisation and Union government’s Indian Council of Agricultural Research (ICAR). The planning and design of the project completed during 2013-2014 and construction commenced during March 2014. 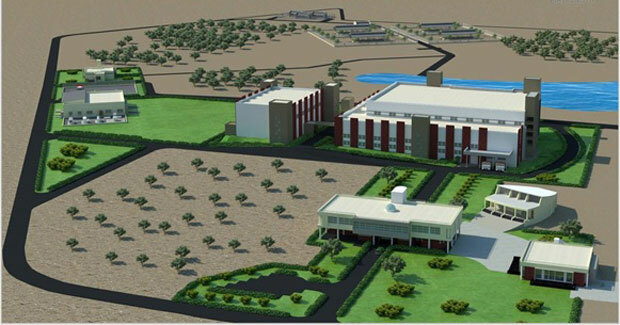 This prestigious R&D facility of Indian Council of Agricultural Research (ICAR) with BSL3+ laboratory & Animal Experiment Facility for conducting biomedical research in the area of Foot and Mouth Disease (a highly infectious disease in animals affecting national economy) will also serve as a regional resource Laboratory for SAARC countries. Though foot and mouth disease has been eradicated in 70 countries, it is endemic in India, which is currently in the stage-3 of progressive control pathway for FMD. Project Director of ICFMD Dr Bramhadev Pattnaik said four serotypes – O, A, C and Asia-1 – have been recorded of which serotype O accounts for more than 85% of the outbreaks followed by types Asia-1 and A. However, serotype C has not been recorded since 1995, he said. “The disease hampers rural economy as it affects domestic animals and cattle. Once eliminated, the economy will get a boost since direct loss due to the disease in India is estimated at Rs 23,000 crore per annum,” he pointed out.